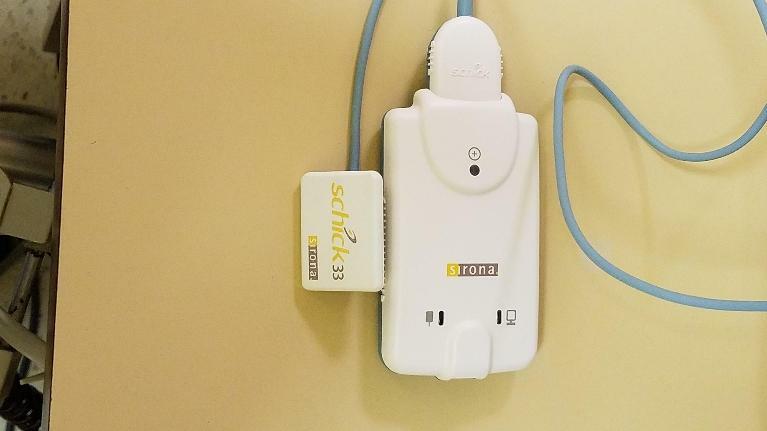 Dental technology is advancing at a rapid pace, and it seems that nearly every day we hear about a new technology or treatment designed to make oral health care more efficient and comfortable for our patients. We know you don't want to spend a moment longer than necessary in the dental chair, and state-of-the-art technology at The Dental Health Center streamlines many of the procedures we perform. If you avoid dental visits because you're worried about having an uncomfortable experience, we encourage you to make an appointment to visit us. With our state-of-the-art technology, even the most fearful patients tell us that their visit was easier and more comfortable than they expected. Please take a moment to browse through and learn more about the dental technology we offer. If you have questions, please don’t hesitate to call our office. Like many people, you may feel anxious when you learn that you need root canal treatment. But you will be pleased to know that dental technology like rotary endodontics makes your treatment stress-free and comfortable. We use WaveOne rotary endodontics to perform gentle root canals because they are more efficient than traditional tools, resulting in less time in the dental chair for you. The single-use files also reduce complications from worn or damaged instruments and ensure the most efficient and effective treatment possible. With rotary endodontics, we can ensure better long-term results because they allow us to ensure the canals are completely clean and free of infection. One of the most common fears people have regarding dental visits is the dreaded injection. Just seeing the traditional syringe can be frightening for many people, and we want to make sure that nothing gets between your comfort and a healthy smile. 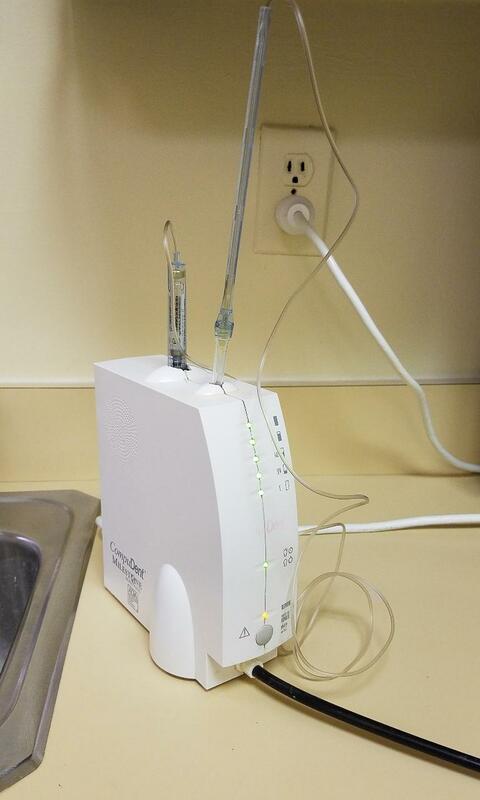 That is why Dr. Seger is pleased to offer our patients the latest technology in dental anesthesia called The Wand. 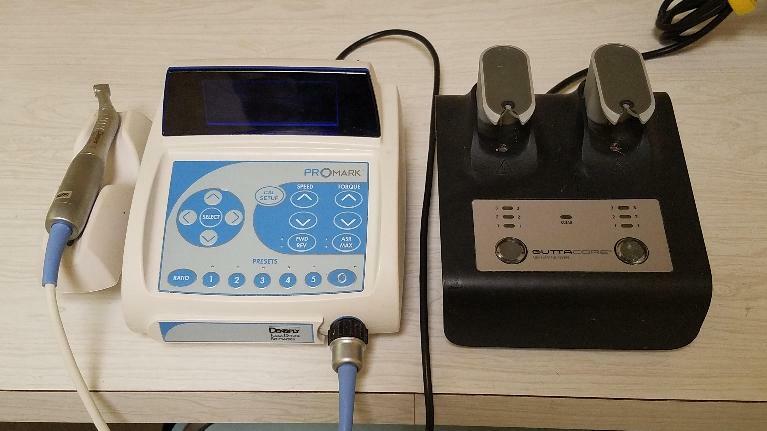 The Wand is a computerized anesthetic delivery system that is shaped like a pen and uses computer-controlled delivery of the anesthetic to ensure a painless experience. The Wand, combined with Dr. Seger's commitment to painless dentistry, makes for a comfortable experience. We believe that it is essential for you to be involved in making decisions about your dental treatment so that we can help you achieve your oral health goals. An intraoral camera is specially designed and adjusted for dentistry and is a valuable diagnostic and patient education tool. The camera allows us to share immediate detailed images of your teeth so that you see what we see in real-time. With this information, we can better explain to you the reason for treatments and discuss your options. The intraoral camera gives our team greater visual clarity, making diagnosis easier and more accurate. Dr. Seger likes to use the intraoral camera to teach and educate because pictures are a great way to show you and help you understand what's happening with your oral health. He takes the time to explain and discuss things with you so you can better understand the recommendations and treatment options that will help you achieve your oral health goals. At The Dental Health Center, your safety is one of our priorities, so we never take unnecessary x-rays. When we do need x-rays to diagnose conditions, however, we use safe, efficient, digital x-rays that reduce your exposure by as much as 80 percent compared to traditional film x-rays. Of course, we still use a lead apron to provide our patients with the most protection possible. Digital x-rays also have other benefits. Dr. Seger is passionate about patient education, and since we can project the images on your chairside monitor, he can discuss them with you and point out any areas of concern. Understanding the need for treatment is easy when you can see the problem for yourself. Since we store your x-rays digitally on our in-house network, we can easily share them with specialists or your insurance company. And since there are no hazardous chemicals to dispose of as there are with film x-rays, we can do our part to protect the environment. Our team works hard to ensure that you are comfortable when you are with us. 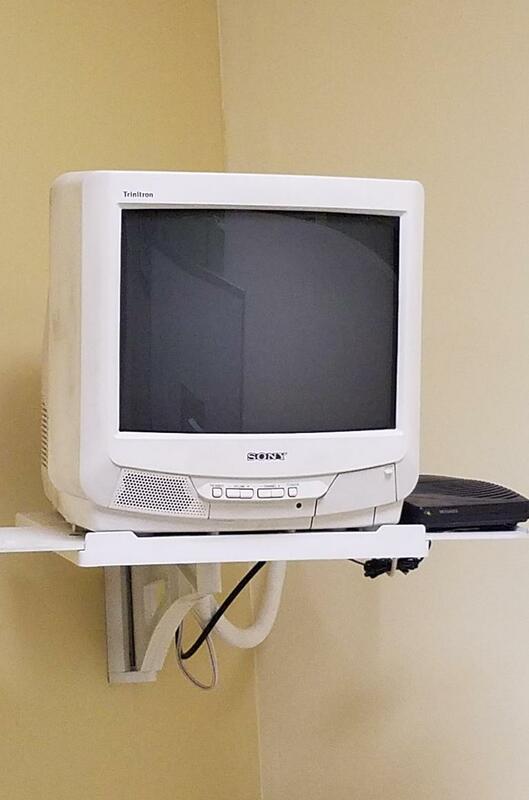 Everyone can benefit from a little distraction during dental visits, so we are pleased to offer TVs in all our treatment rooms so you can sit back and watch your favorite shows while we provide the care you need. With digital records, we store all your information in one convenient location on our secure in-house network. 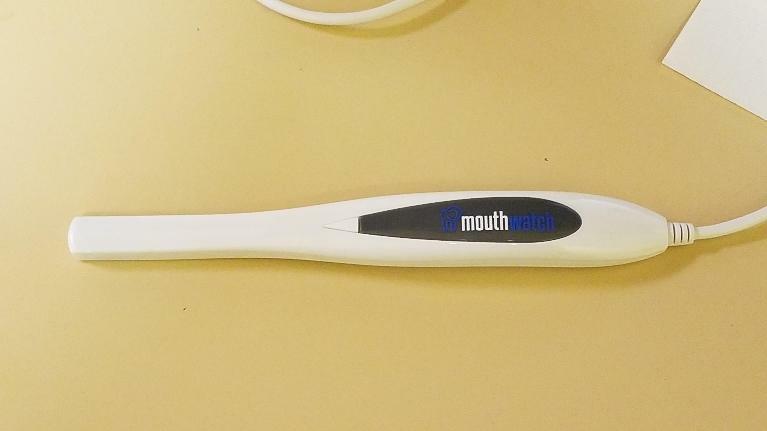 This makes them easy to access as needed for treatment planning and monitoring ongoing oral health conditions. We can also send digital records securely to specialists and your insurance company as needed.